Not Covered in Warranty: Defects due to External Causes, Accidental, Physical Damage, Cut, Burnt, Misuse and Missing Warranty Stickers or Labels. 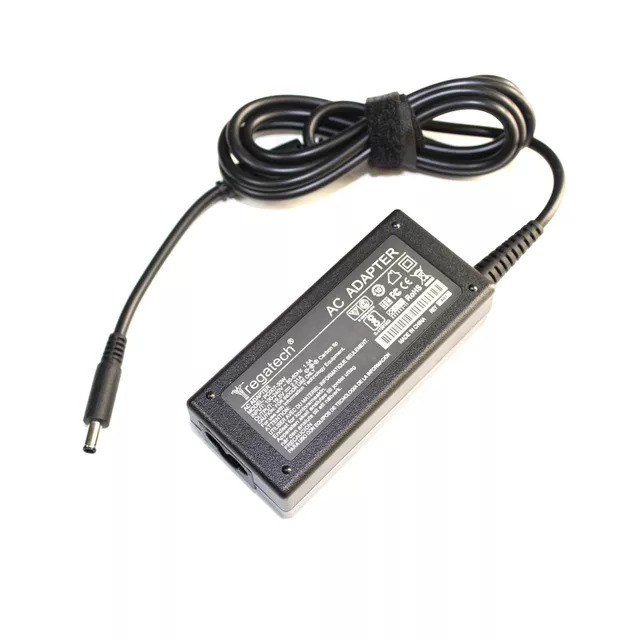 Regatech Replacement Laptop AC Power Adapter/Charger for Laptop enables you to operate your notebook. Made from highest quality parts each replacement adapter confirms to specifications similar and guaranteed to meet or exceed your laptop's minimum requirements. Each adapter also passes necessary authentication certifications like CE, ROHS etc. Before leaving the factory, so you can be rest assured for its quality, durability and performance. Please make sure that you are selecting the correct adapter as per you old charger specification. Please compare your old Adapter Power Rating i.e. Volts (V), Amps (A), Watt (W) and Pin / Tip / Connector Size.